Founded in 1972 and backed by a management with combined experience of close to a century, Koda is a leading Original Design Manufacturer (ODM). Koda is well-known for its expertise in product design and precise workmanship that provides strong differentiation for its products exported to more than 150 established customers located in about 50 countries. 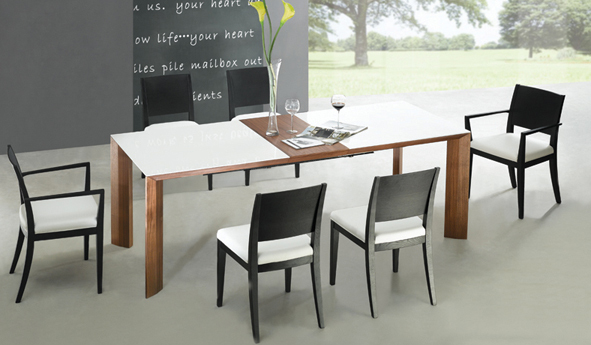 Koda’s range of products is design-intensive and exudes individuality, sophistication and elegance. In line with its regional expansion strategies, Koda has further expanded its operations in Vietnam to enhance its cost competitiveness. And, together with its existing manufacturing bases in Malaysia and China. Koda has a total of 11 purpose-built factory buildings.